[James] Tour and his team have designed and fabricated a molecule consisting of 244 atoms that can move within a liquid environment using a tail-like propeller powered by ultraviolet light. What is really impressive about the nanoscale submarines is their speed. One wag of its tail can move it 18 nanometers. Not impressed? Consider that the tail can wag a million revolutions per minute (RPM), which translates to propelling the molecule about 2.5 centimeters per second. In nano-scale terms that’s really fast. 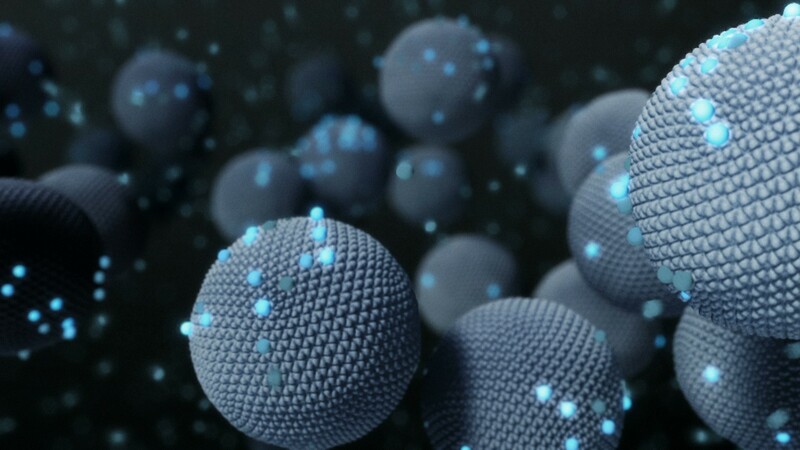 In research published in the journal ACS Nano, the speed of the 10-nanometer scale submersibles are fast enough that they can work their way through a solution containing molecules of the same size without being slowed down. “This is akin to a person walking across a basketball court with 1,000 people throwing basketballs at him,” Tour said in a press release.